...is located on a former railroad corridor and runs all the way through the Township of Burnett along the western edge of the Horicon Marsh. 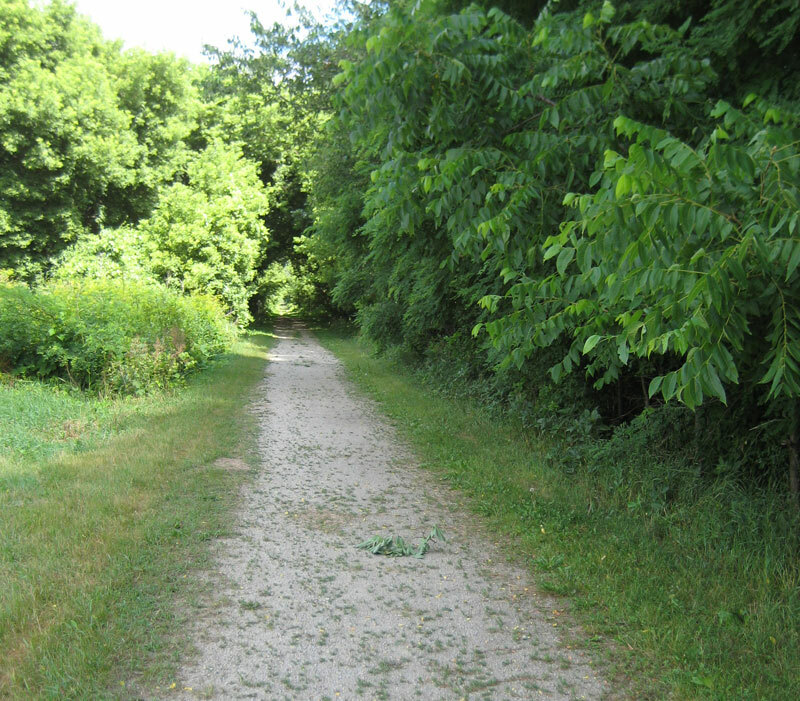 It is a smooth, level trail appropriate for all types of bicycles and hiking. 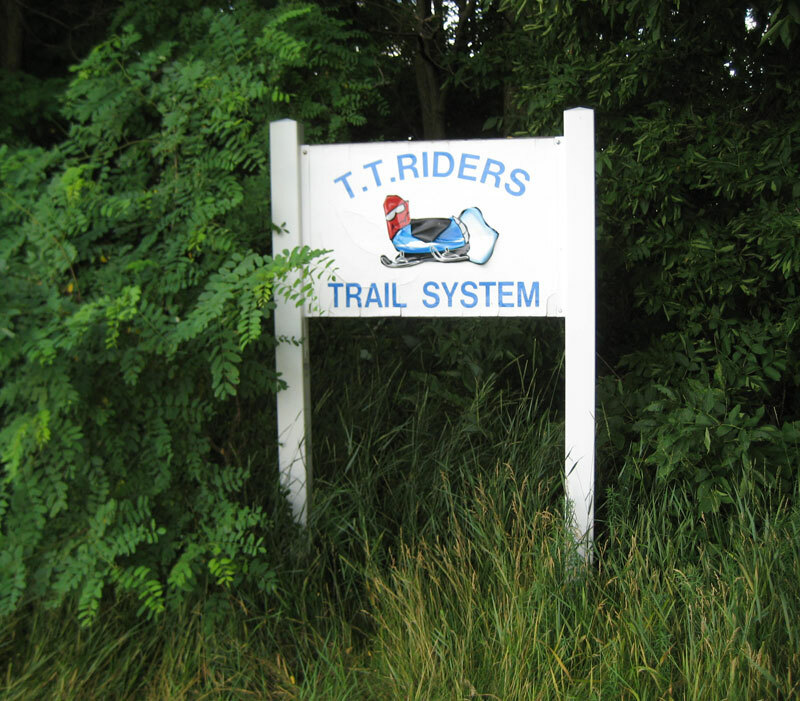 Horseback riding is welcomed on a separate pathway. Snowmobiling and ATVing are allowed in winter, as conditions permit.